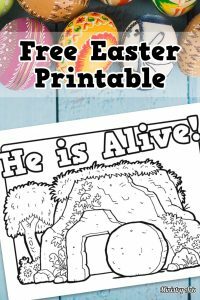 The ‘He is Alive’ Easter printable is a fun and funky printable immediately reminding children about the fact that Jesus is no longer dead, but He is alive! 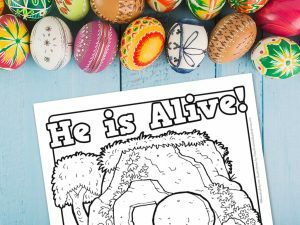 Why is it so important that Jesus rose again? 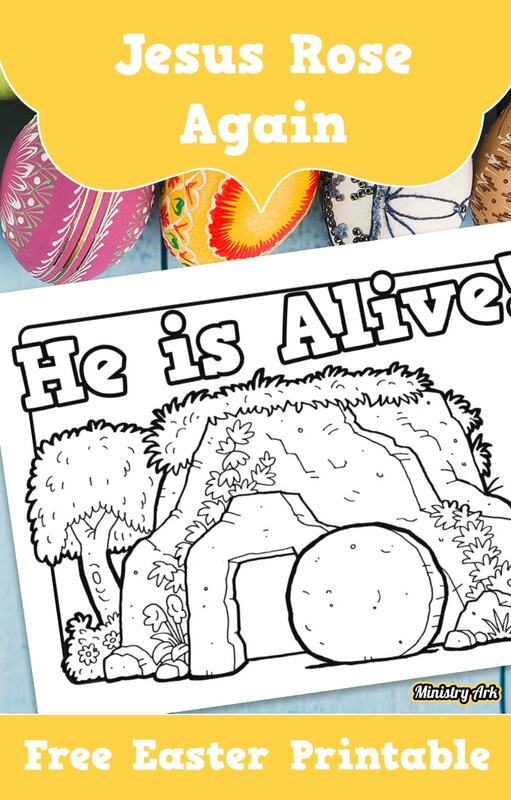 The fact that He rose means He was telling the truth all along – He really is the Son of God! 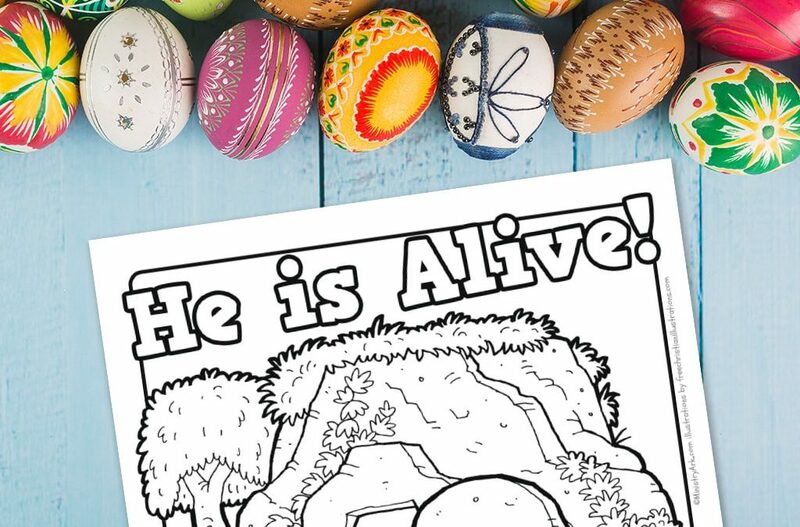 He conquered death – not only when raising Lazarus, but He was able to raise Himself! That shows His incredible supernatural power. Our God is a GREAT God! He is able to do anything! 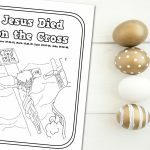 Do your children understand the significance of the cross and the resurrection? 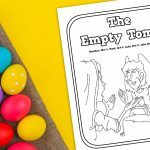 Why not talk to them about it as you color this printable together. 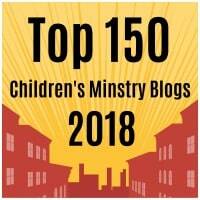 It can be used one-on-one with your own kids, or during a kids ministry session. We’ve popped some discussion questions below to help get the conversation started. 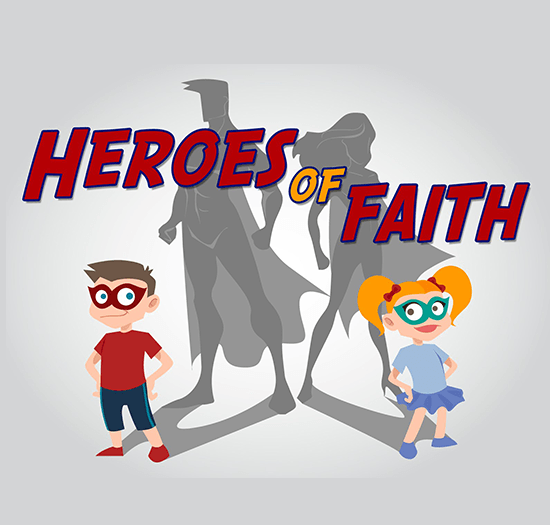 Don’t let your kids color in silence – start a conversation that could change their life as you color! 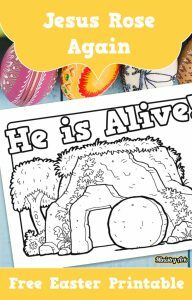 How did Jesus rise again? Why did Jesus rise again? 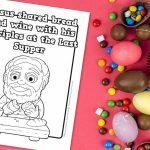 Knowing that Jesus rose again, what does it make you want to do? 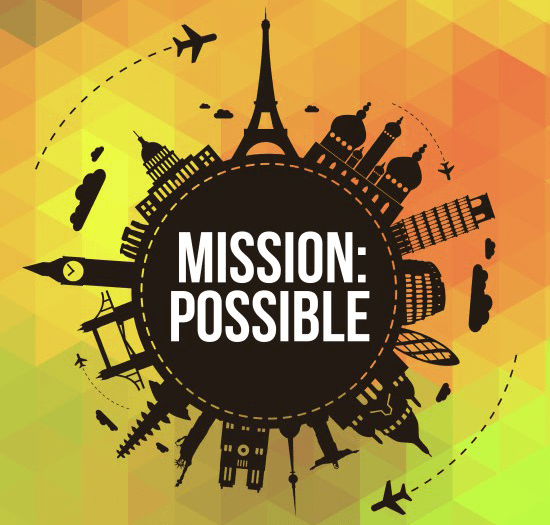 How might this change your life? 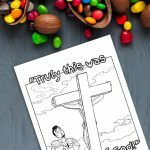 A big thank you to FreeChristianIllustrations.com for allowing us to use their designs for our Easter printables.